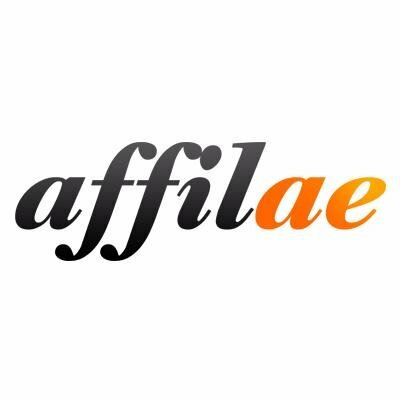 Affilae offers an affiliate platform solution that empowers advertisers, agencies, networks, and media buyers to create their own affiliate network. Affilae has all the functionality needed for companies to create, manage and track a white-labeled SaaS performance marketing solution. Affilae is developed by affiliate marketing company Netilum.